Air travel is the quickest way to reach a destination. 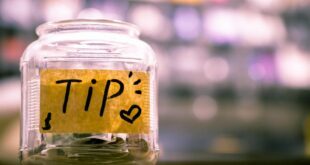 The Bureau of Transportation reports that there are a total of 631,939,829 passengers boarding domestic flights in the United States alone every year; which averages to 1.73 million passengers flying per day. 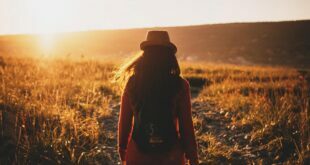 Every now and then, we hear about flights disappearing without a trace. Although the pilots are trained to overcome problems mid-flight, there are instances where the problem is beyond their control. What’s strange is the fact that some of the flights that have gone missing throughout history, are yet to be found. Especially in the era where technology is advanced, we cannot determine what exactly caused them to disappear. Here, we have compiled a list containing flights that left behind no trace, debris or clues as to what happened to them. On May 25, 2003, a Boeing 727-223 aircraft, registered N844AA, took off from Quatro de Fevereiro Airport in Luanda, Angola. 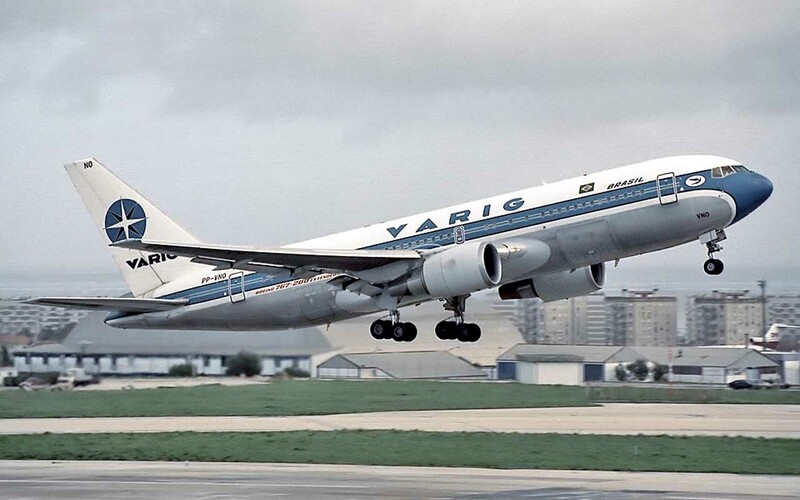 The American Airliner jet was owned by the Miami-based company Aerospace Sales & Leasing and was leased to TAAG Angola Airlines when the incident had occurred. A suspicious looking man was seen entering the aircraft before two other men (Ben Charles Padilla and John Mikel Mutantu) boarded the airliner. Neither men had a pilot’s license and 727’s require a three person trained crew. The Hawaii Clipper was a thing of beauty. The high-wing flying boat had a riveted hull, was 91 feet long and 25 feet high, with a 130-foot wingspan. It was one of the three Pan American Airways Martin M-130 flying boats that had a notable feature. The sponsons, or sea wings, gave the aircraft more stability and control in water while providing luxurious accommodations to passengers. 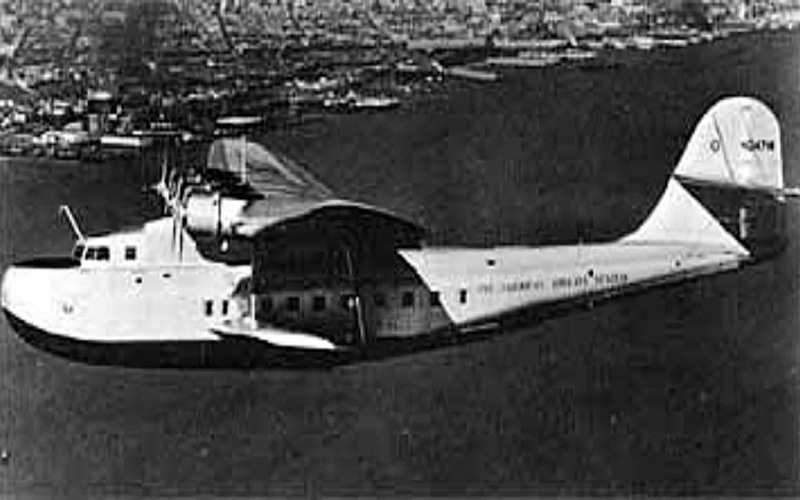 On July 29, 1938, Hawaii Clipper Flight #229 was flying from Alameda, California to Manila, while carrying nine crew members and six passengers. Soon after takeoff, the Hawaii Clipper disappeared over the Pacific. The disappearance launched one of the biggest intensive sea and air searches in Asiatic waters. After three days of extensive search efforts, an oil slick 1500 feet in circumference was discovered about 50 miles south of the spot the plane was last reported. 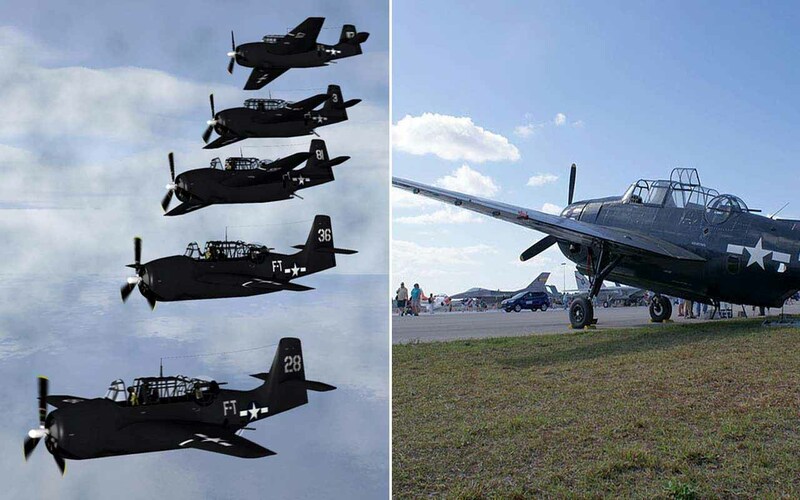 72 years ago, five Navy planes took off from their base in Florida on a routine training mission. Known as Flight 19, the fleet of five TBM Avenger torpedo bombers disappeared over the Bermuda Triangle on Dec. 5, 1945. 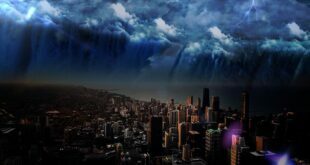 The disappearance of five airplanes with 14 airmen on board caused many to speculate about the involvement of the Bermuda Triangle. Until today, no wreckage of any of the aircrafts has been discovered. 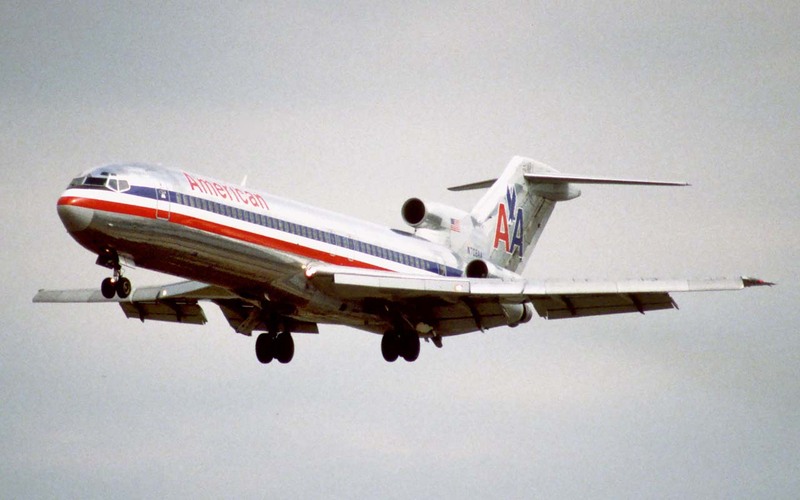 An investigation of the recorded radio transmissions from the planes determined that the pilots could have been victims of navigational error caused by magnetism. 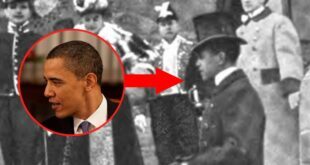 Experts believe that the pilots flew off course into the Atlantic Ocean, where they ran out of fuel and crashed. 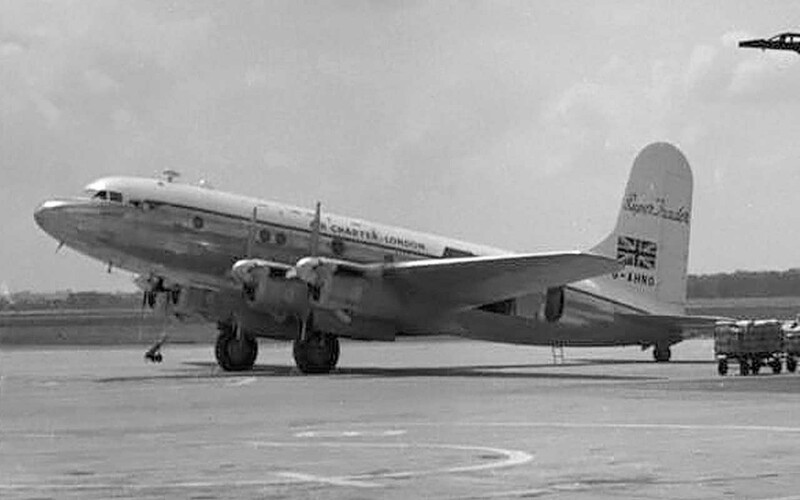 The Flying Tiger Line Flight 739 was a Lockheed L-1049 Super Constellation propliner. On March 16, 1962, the aircraft chartered by the United States military to fly 96 American soldiers from Travis Air Force Base in California to Saigon, Vietnam, disappeared without a trace. The flight landed in Guam for a scheduled refueling at Andersen Air Force Base. Once refueled, the aircraft was en route to Clark Air Base in the Philippines. During an attempt to become the first female to circumnavigate the globe by flight, Amelia Earhart and navigator Frederick Noonan went missing near Howland Island in the Pacific. 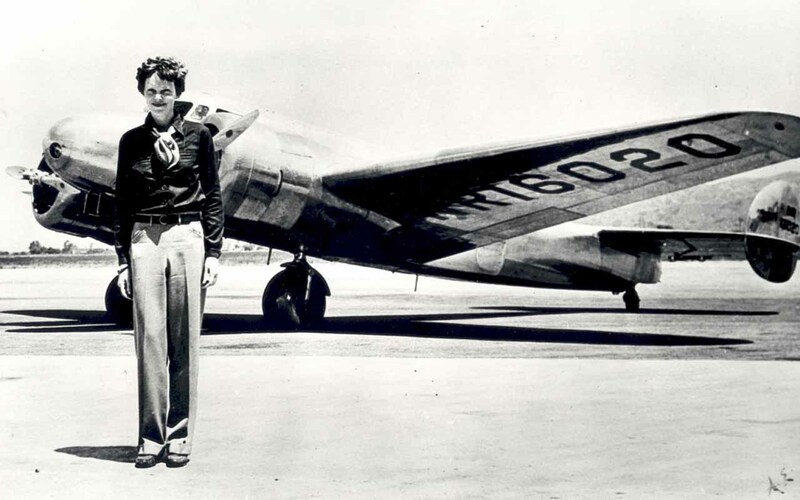 As Earhart was facing one of the most challenging legs of her journey (crossing the Pacific Ocean), she made emergency radio contact indicating that she was lost and running out of fuel. She kept contact with the radio tower Itasca, at close proximity to Howland Island, before the connection ended. L’Oiseau Blanc or The White Bird, was a French Levasseur PL.8 biplane that mysteriously disappeared in 1927. 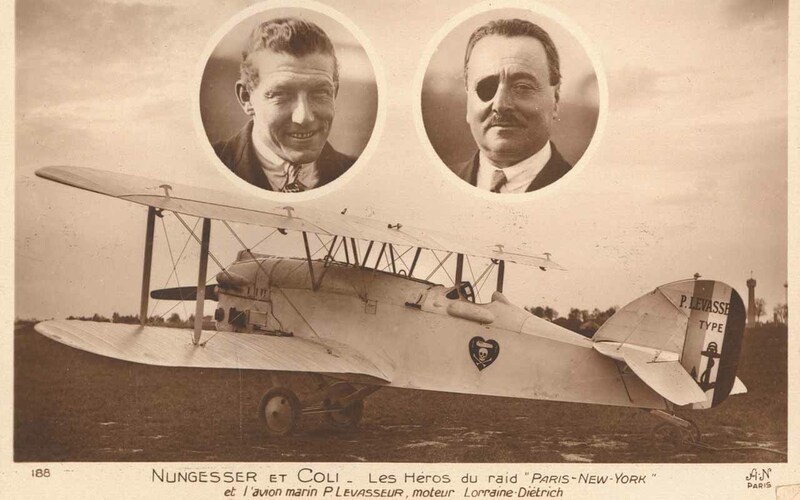 French pilots Charles Nungesser and François Coli were attempting to cross the Atlantic when the incident occurred. According to several sources, the flights are believed to have crashed off the coast of Newfoundland, but the wreckage, cargo or bodies of the pilots have not been recovered. If the flight would have successfully reached its destination, it would have been the second time in history that a pair of pilots had crossed the Atlantic ocean. The first record was set by British aviators John ‘Jack’ Alcock and Arthur Whitten Brown. They managed to successfully fly a modified version of Vickers Vimy bomber to Newfoundland in June of 1919. Since 2014, the whereabouts of a Boeing 777 that was carrying 239 passengers and crew, has remained a mystery. 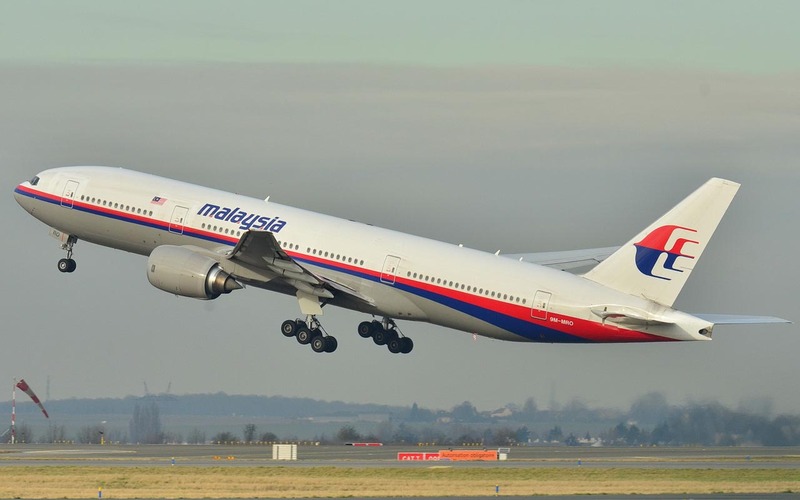 Although neither the plane nor the black box has ever been discovered, analysis of the plane’s last moments suggested that it crashed at a high speed without a pilot in control. Almost a year after the disappearance, the search and rescue efforts were finally called off. 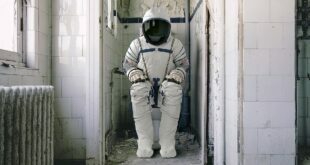 Recent studies by Australian scientists suggest that rescuers had been searching in the wrong location. The Star Tiger & Star Ariel were two separate flights of Avro Tudor planes. Star Tiger disappeared on January 30, 1948, while flying from the Azores to Bermuda and Star Ariel was lost on January 17, 1949, while flying from Bermuda to Kingston, Jamaica. 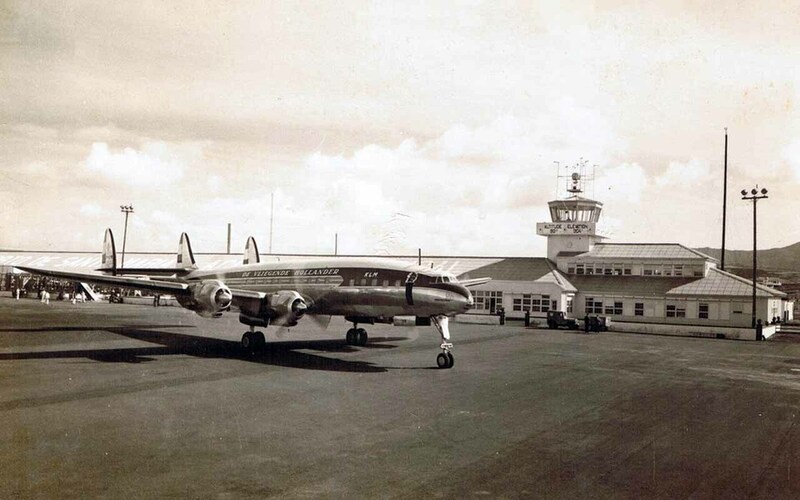 Neither of the flights contacted the radio control tower informing them of any difficulties. In fact, their last contact was a routine message relayed by the pilots. Authorities believe that the extreme weather conditions could have blown the Star Tiger off course, causing it to run out of fuel or suffer instrument failure at mid-flight. 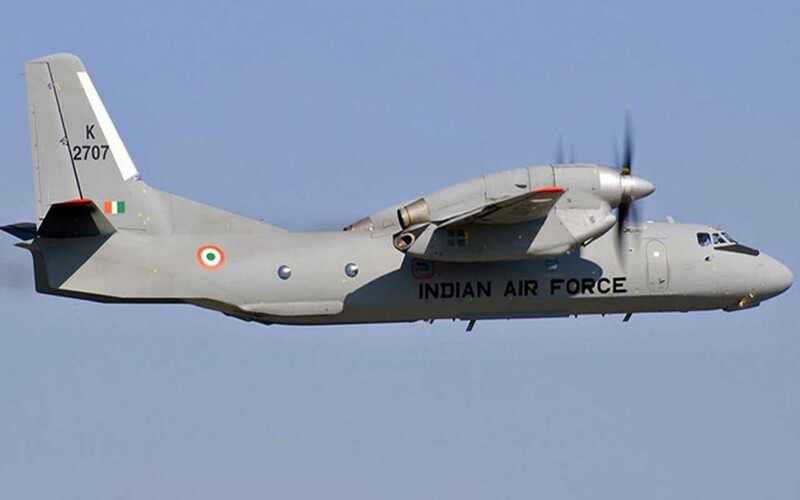 An Antonov AN-32 twin-engine transport aircraft carrying 23 passengers and six crew members mysteriously disappeared while flying over the Bay of Bengal. The aircraft belonging to the Indian Air Force disappeared from radar at 9:12 AM on July 22, 2016. Soon after the control tower lost all communication with the aircraft, India kicked off one of the biggest search operations for a missing plane on the sea. Next The Clock Is Ticking! 10 U.S. Cities That Could Disappear Over The Next Century.